New to Christ Chapel Academy? We’d love to share more information with you. If you’re interested in enrolling your child, reach out to us using the form below. 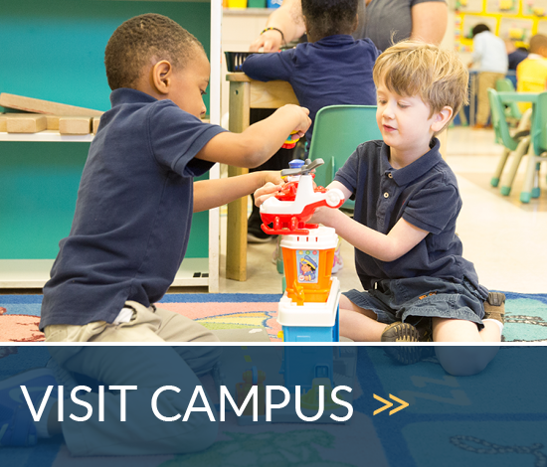 You can also visit campus at an Open House, or private tour.